They become reluctant allies in the quest to uncover the mysteries of Crystal Springs, but every unravelled knot ties them closer together. They both know their pasts are too shattered to hope for a future--until their investigation uncovers a secret. One that could make betraying the Guild their only path to redemption. Archer was the Bloodhound who was forced to change Hunter and since their rescue from the vampires that held them prisoner he has been considered a traitor to the guild. He is working hard to try and regain the trust of his fellow Bloodhounds but it is a slow process - especially when he is keeping secrets from them. Sent to Crystal Springs to help rid them of a vampire problem, Archer faces his most dangerous job yet - there are hardly any survivors and the number of vampires and ghouls in the area is unknown. Grace moved to Crystal Springs for a fresh start, wanting to leave her past behind her she took the job of school teacher and has tried to become a respectable lady. Archer brings out her wilder side, she wants him from the moment she sees him but is afraid to loose her good reputation. As they work together to uncover the threat to Crystal Springs the new moon draws ever closer - and with it Grace's wish to fulfil Archer's every need grows stronger. 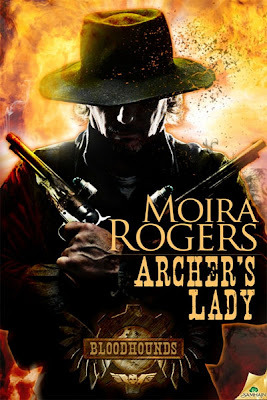 I'm a massive fan of the Bloodhounds series so couldn't wait to read Archer's Lady. The story is everything I've come to expect from this series and I'd highly recommend reading it. If you're new to the series then you'll want to read the books in order though so make sure you start with Wilder's Mate. Like all of the other Bloodhounds we have met Archer is definitely an alpha male - he is strong, fierce and dominant but also incredibly caring when it comes to Grace. He doesn't want her to be afraid of him and her needs are more important to him than his own. 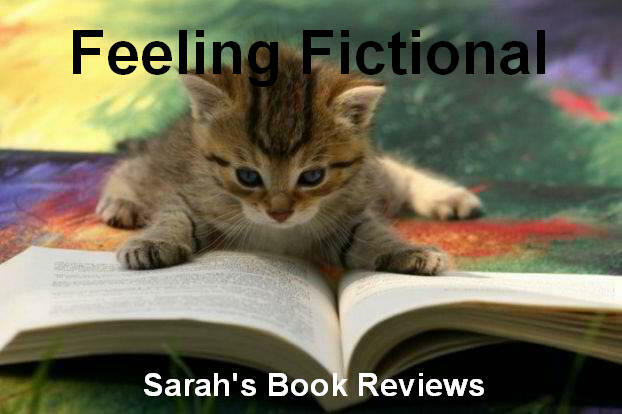 Grace has come to Crystal Springs seeking redemption for her past, she is far from innocent and has lied to and conned men for most of her life as a way to survive. More than anything she wanted to start a new and respectable life but she lives in fear of her past catching up with her. Grace and Archer make a great couple. They both have shady pasts and recognise that it is something they have in common. What I loved most was how honest they both were, neither of them have shared their full history with anyone else but they refused to lie to themselves or each other. 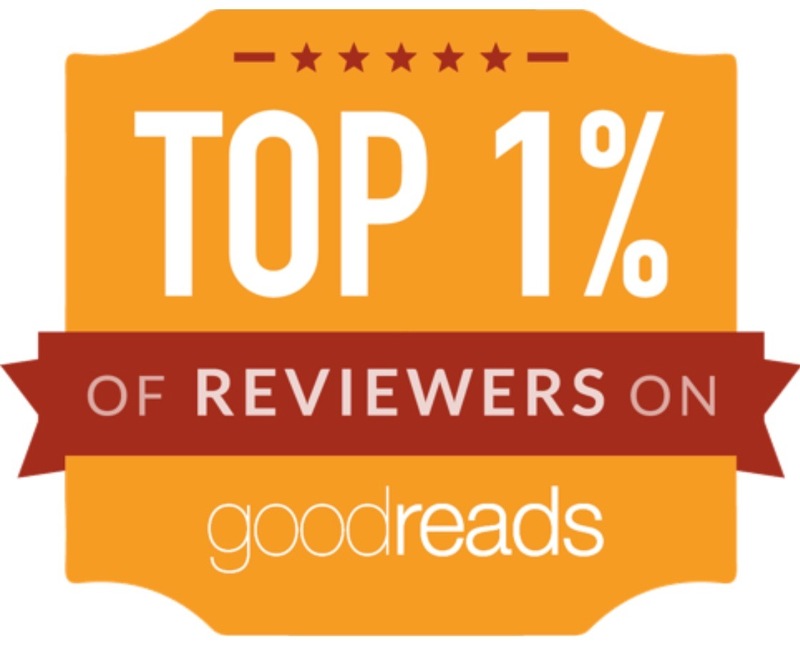 This couple scorch the pages and I loved the dirty talk and banter between them. Alongside the romance we have plenty of action, the town is under attack and it is up to Archer to find out why the vampires keep coming back even though there are hardly any people left. We find out some interesting things about the Guild and just how far they are prepared to go to cover their tracks. I also loved the addition of Diana - she adds an interesting dimension to the series and I can't wait to read her story (which is up next according to Moira Roger's website!). 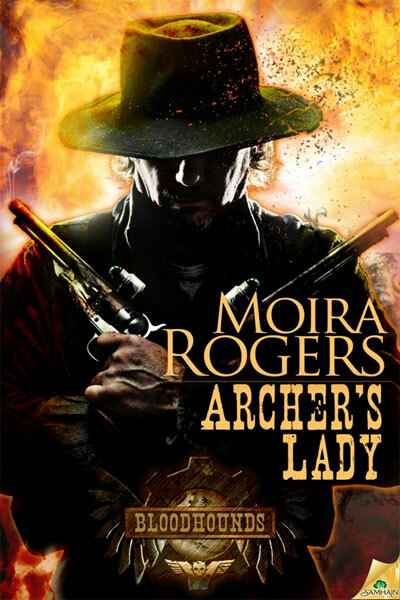 If you have enjoyed the other stories in this series then Archer's Lady certainly won't disappoint so make sure you buy your copy today!